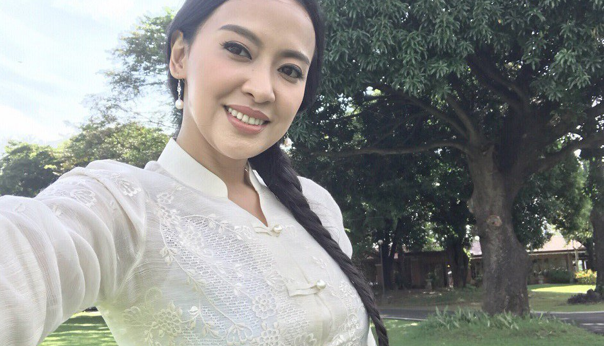 A role of a woman caught making out with one of the main character’s boyfriend is being portrayed by Mocha Uson in Star Cinema’s “Four Sister’s and A Wedding” and now in an upcoming movie entitled “Kaibigan”. 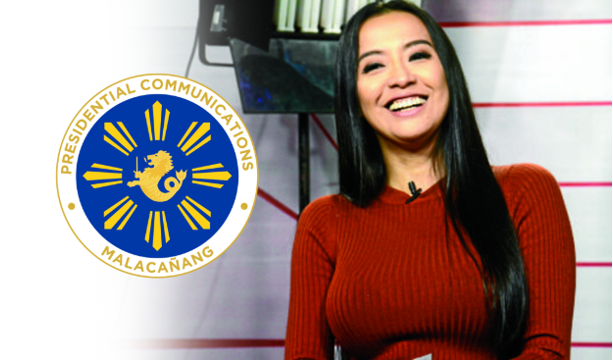 Presidential Communications Assistant Secretary Mocha Uson will play the role of a journalist together with Hollywood actor Stephen Baldwin, Jean Garcia and Cesar Montano, who will also direct the movie. Uson said that in depicting her role in the film she would just bring the good news just like what she has been doing on social media. She also said that she accepted this pro-bono work just to spread positivity. "I would be myself kasi ganun naman ginagawa ko sa social media, bringing the good news," she stressed. "Ang sa akin kasi kung ano yung magbibigay ng positibo, ng good news dito sa bansa natin, susuportahan natin kasi ang mga Pilipino uhaw yan sa good news kaya nga nakatutok yan sa social media and kung maganda naman, positibo naman yung movie, inspirational, eh susuportahan natin," she added. The said film is about the negative effects of illegal drugs and different iniquities to a man and a family. It comes among the Duterte’s controversial anti-drug campaign. "Kwento ito ng isang anak na napariwara dahil sa wala yung mga magulang niya. Hindi nababantayan ng magulang kaya naimpluwensyahan yung anak ng masasamang bisyo tulad ng iligal na droga, alcohol at masasamang barkada," Uson told CNN Philippines. 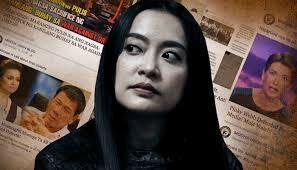 Now that Uson is playing the part of a journalist in the film, she demanded that she has enormous favor for media practitioners. And yet Uson had scrutinized prevailing press before and even called a few columnist “presstitute” (press and prostitute) for their one-sided reports. "Malaki ang respeto ko sa mga reporter, journalist dahil hindi madali yung kanilang trabaho even yung mga cameraman na malalaking camera ang dala kaya para sa akin magandang role ito na maging journalist sa isang pelikula," she said.